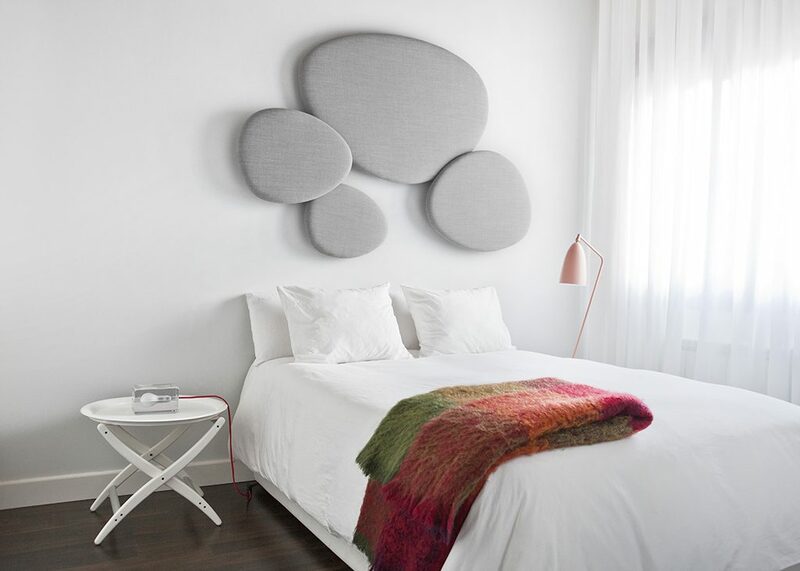 Satellite is a decorative acoustic panel system for the wall, created with the aim of absorbing noise. 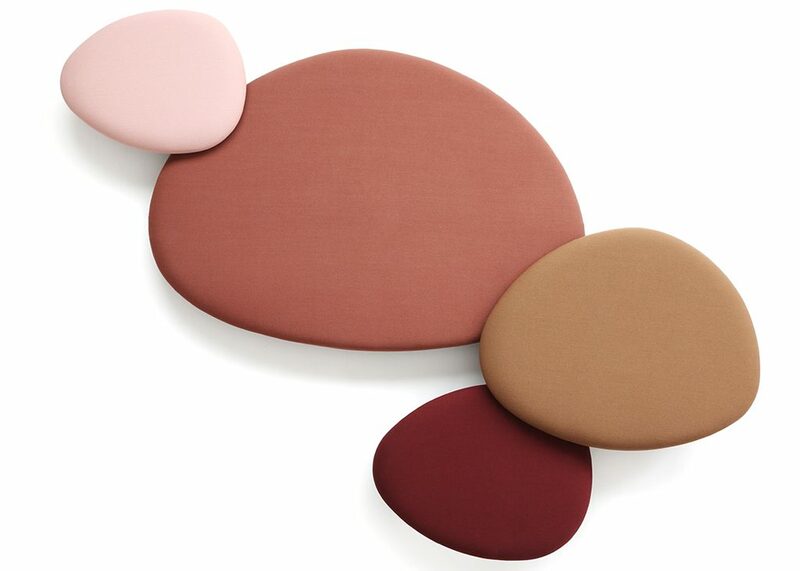 Satellite acoustic panels have the same organic shapes of Eclipse tables, coming in four different sizes and shapes. 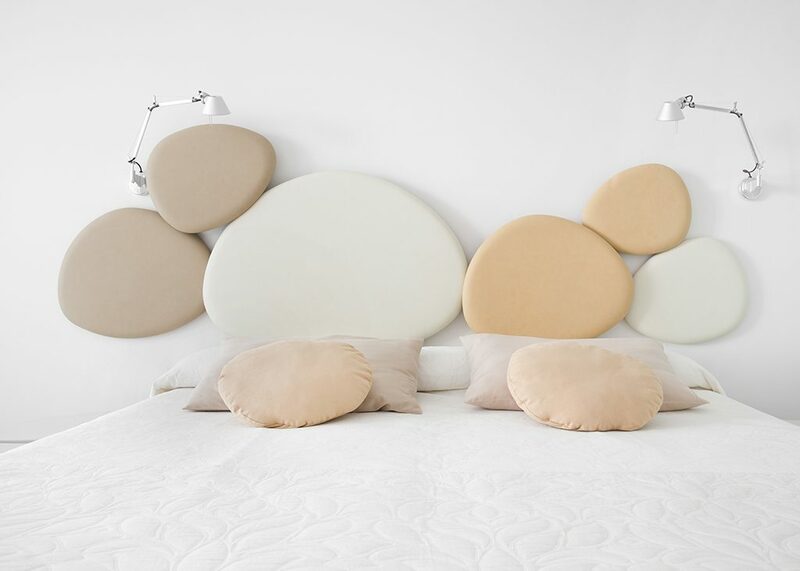 The acoustic panels are fixed to the wall at two different depths, in order to play with the shapes and conceal them under each other. This allows further creativity when arranging the panel's configuration on the wall. 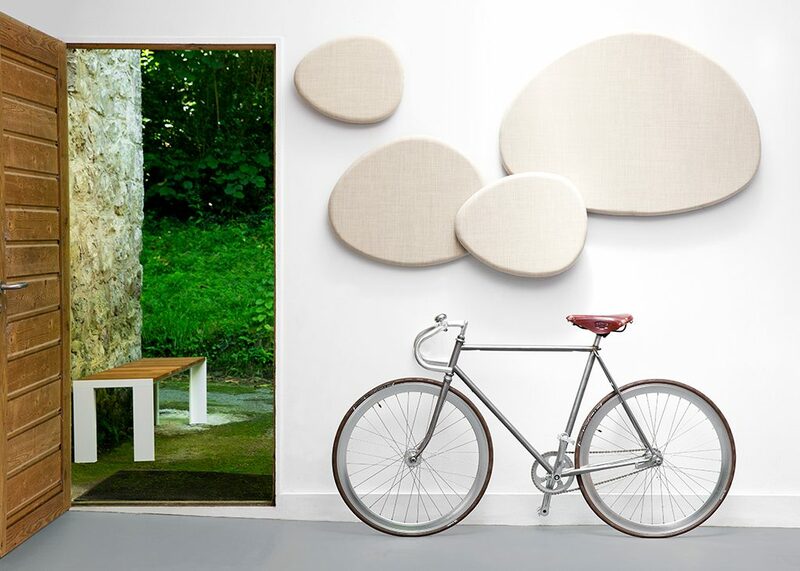 The acoustic panels are made with noise-reduction foam cladded onto a wooden board and covered with fabrics from the STUA collection. 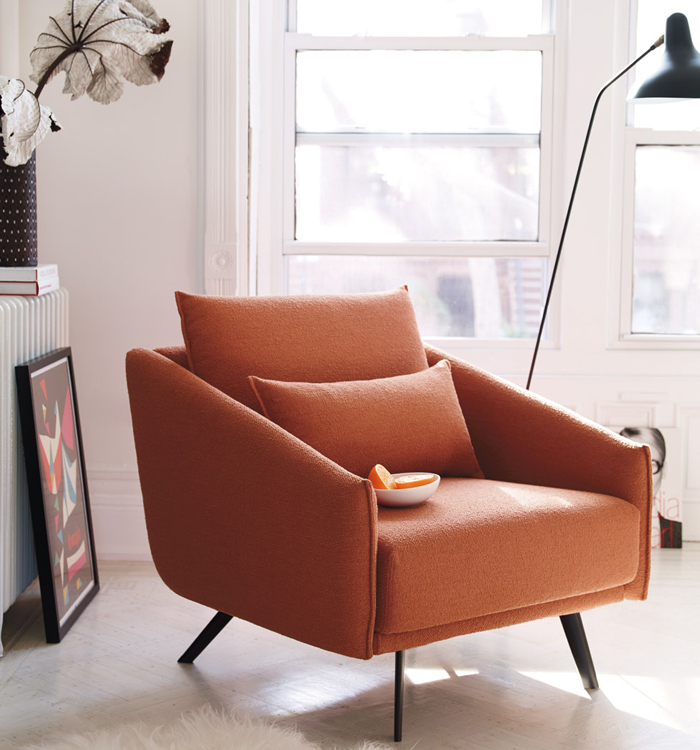 The back part of the panels are also upholstered to have a better noise-behaviour. 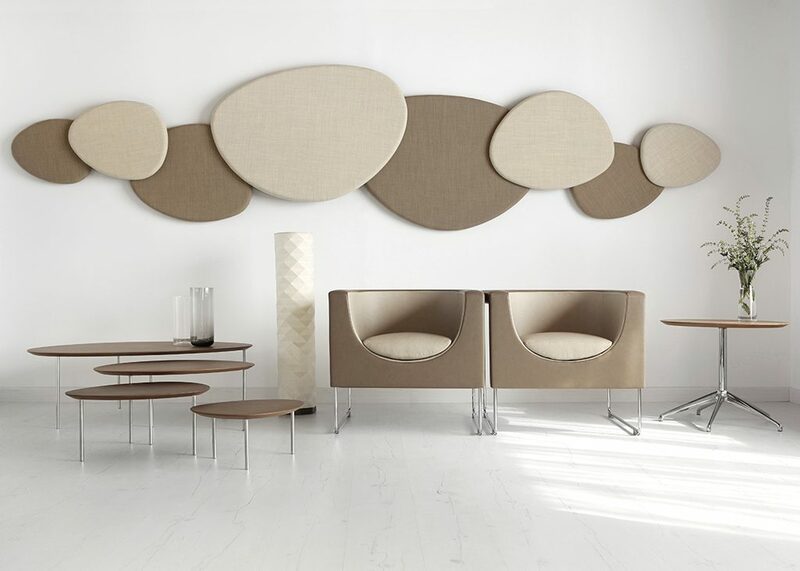 Satellite panels help to absorb sounds and reduce noise in a room. 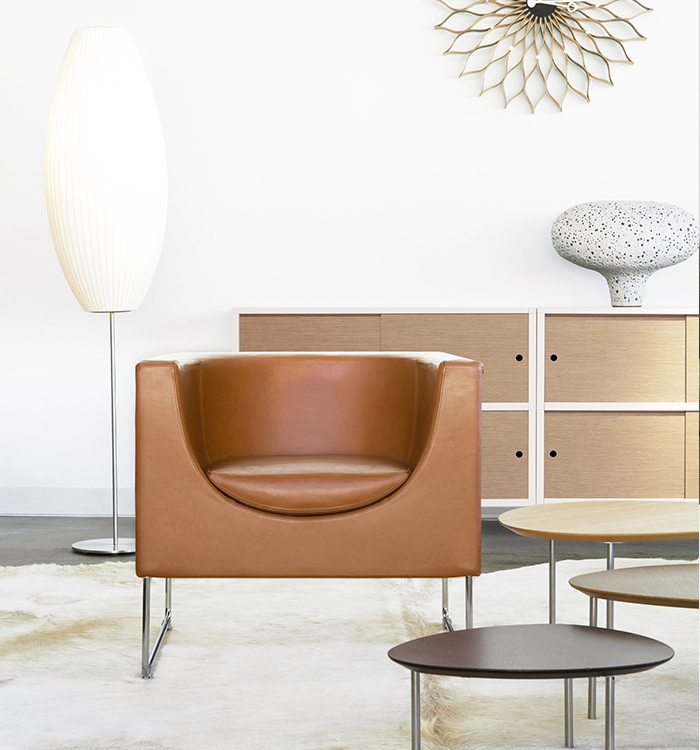 The combination of panels and shapes allows interior designers great freedom to create numerous configurations. 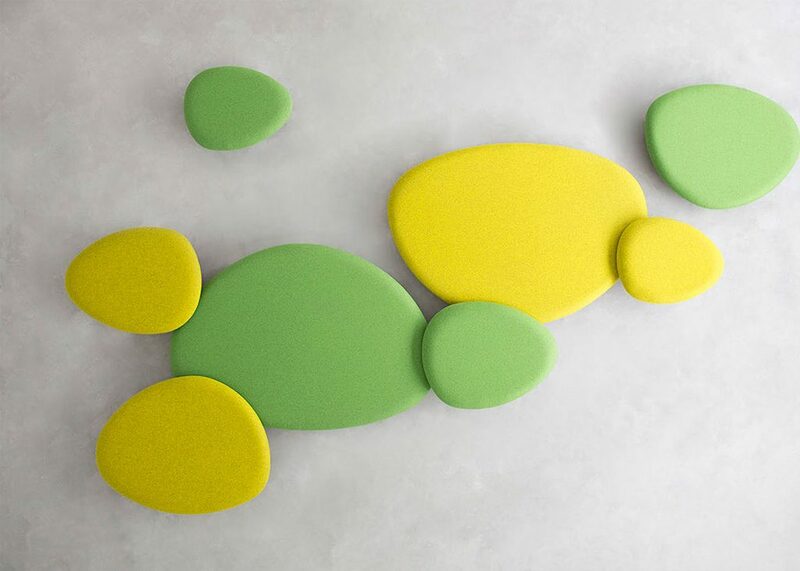 And there are even more possibilities with the wide range of materials and colors, from soft to flashy. 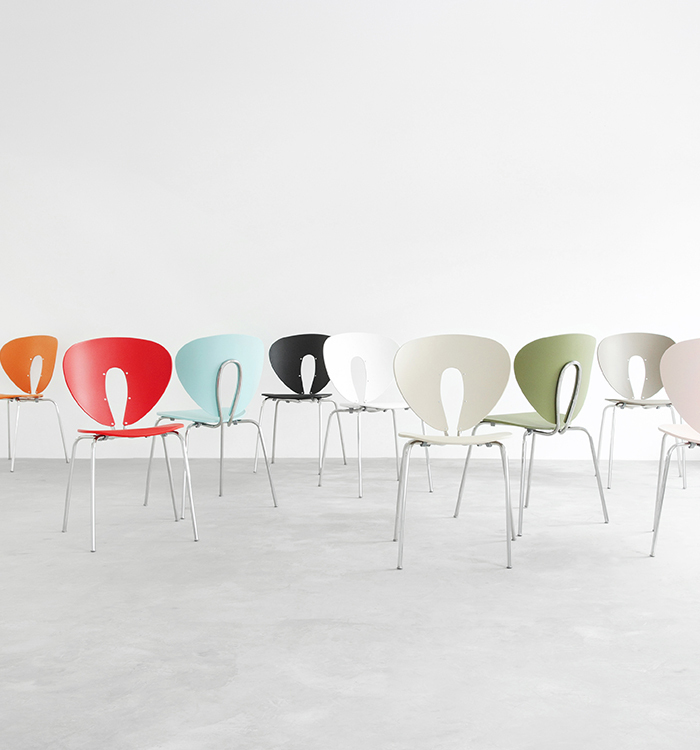 The Satellite panels come with an easy suspension system that also allows the panels to rotate once fixed. This makes it easier to create interesting configurations. 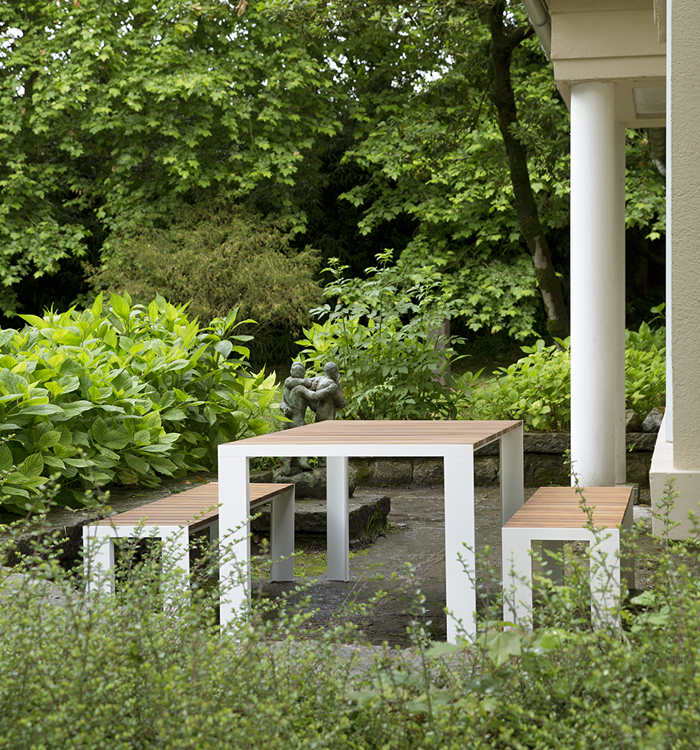 The Satellite panels are sold in sets of 4 units, one of each size: Small, Medium, Large & Extra Large in the same fabric.